Reference Point RP2: Carls Tip: Thermal Printer is printing out small and/or long paper. Carls Tip: Thermal Printer is printing out small and/or long paper. Sometimes when Firefox updates or when people change things with printers or the PCs, often the thermal printer ends up printing with large margin around the printout and sometimes prints the length of A4. To Fix this, open up Firefox. 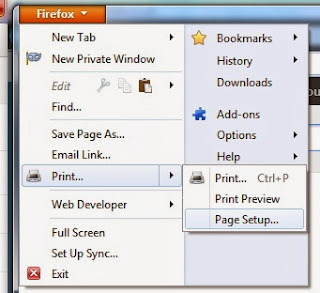 Select the Orange Firefox tab, expand Print, and select Page Setup. 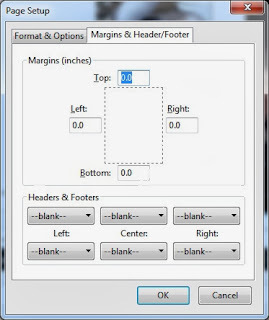 Select the Margins & Header/Footer tab. Set Top, Left, Right and Bottom to 0.0. Select OK. Then log into RPii and print a receipt.